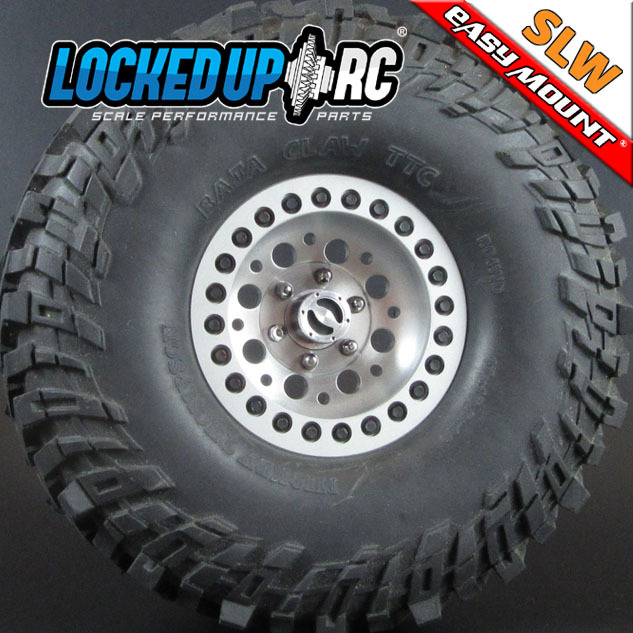 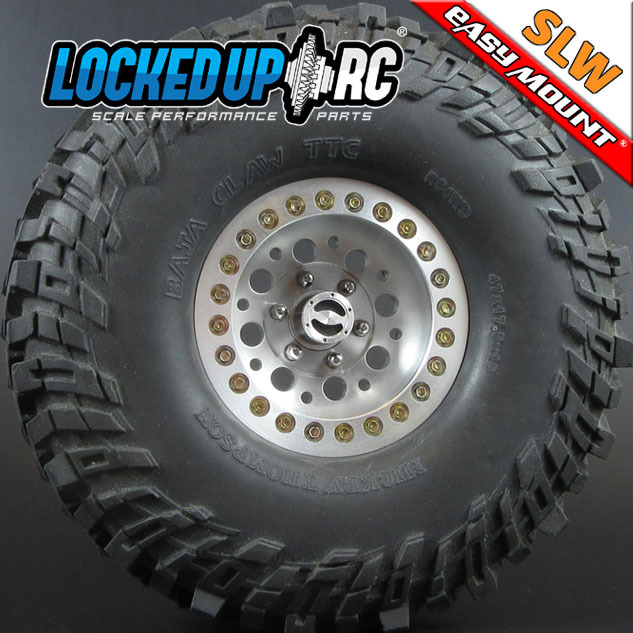 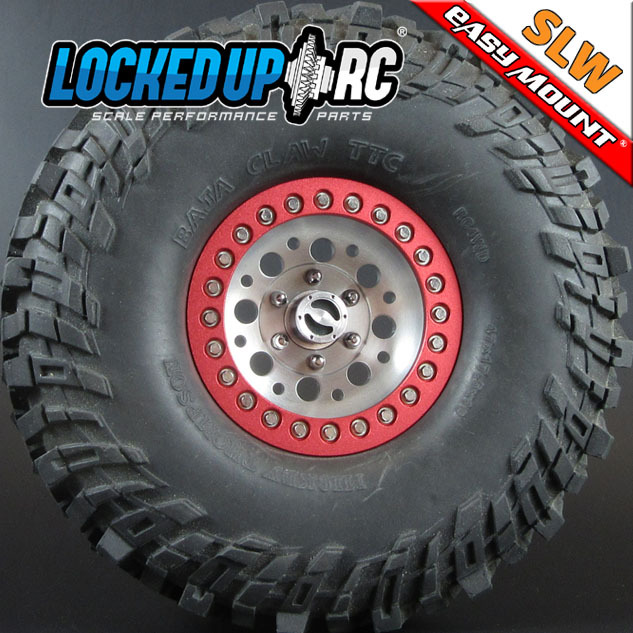 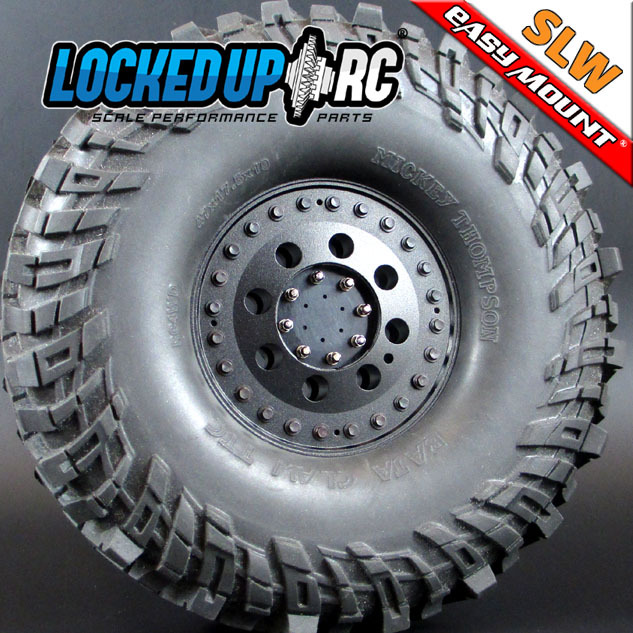 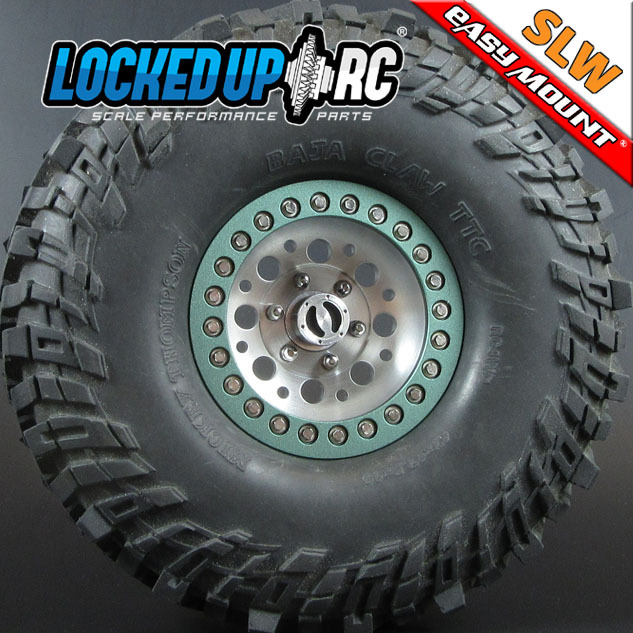 OEV 1.9" SLW compatible wheels. 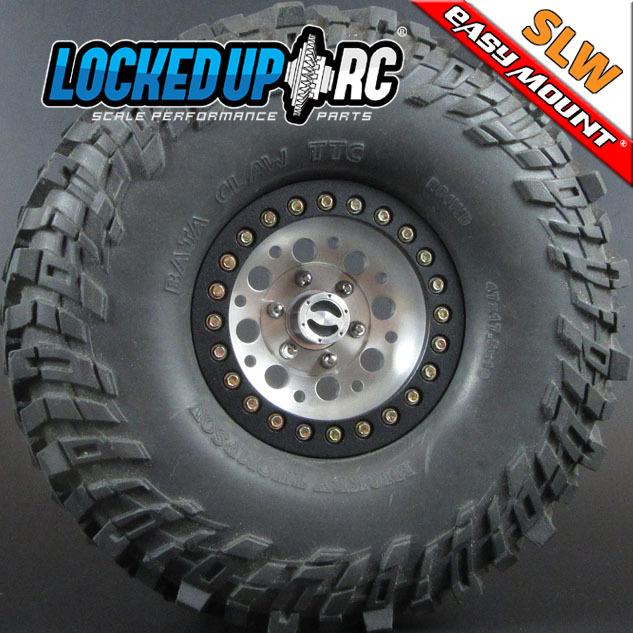 Made slightly wider to work with our 1.9" Command beadlock rings! 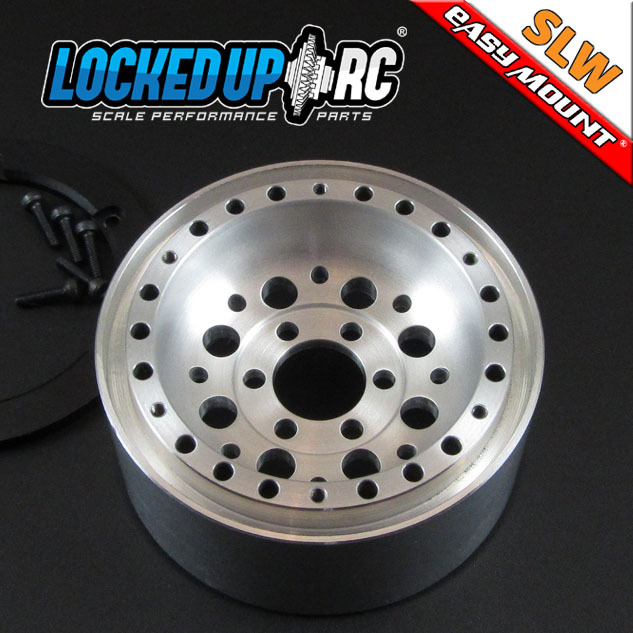 This wheel is designed to work with the Vanquish Products SLW 6 lug hub style and any of our 1.9" Easy Mount rings (sold separately). 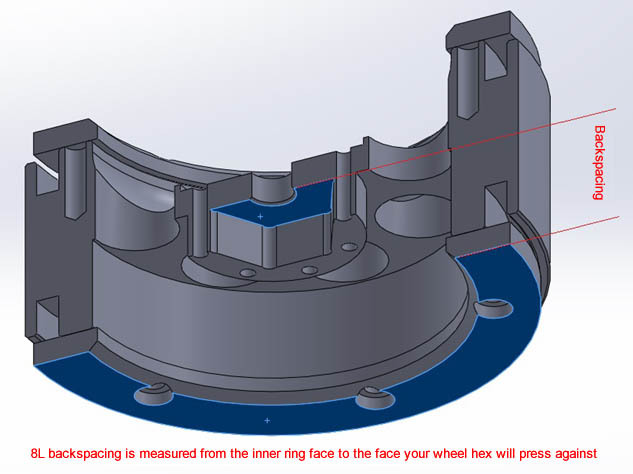 Outer rings and hardware are NOT included with the wheel. 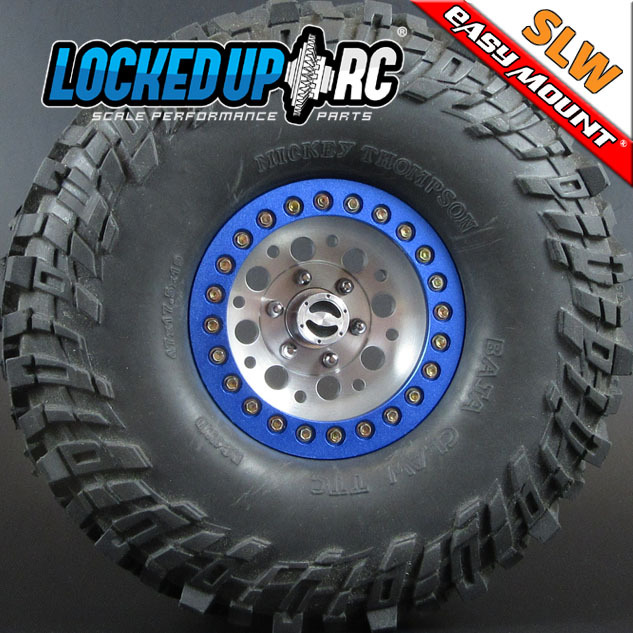 With our .185 SLW hex hubs these wheels match the backspacing of standard SCX 1.9" wheels.